There are six national park service sites in Kentucky. One of these sites, Cumberland Gap National Historical Park, is shared with the states of Virginia and Tennessee. Meanwhile, two more sites are shared with Tennessee: Big South Fork National River and Recreation Area and Fort Donelson National Battlefield. 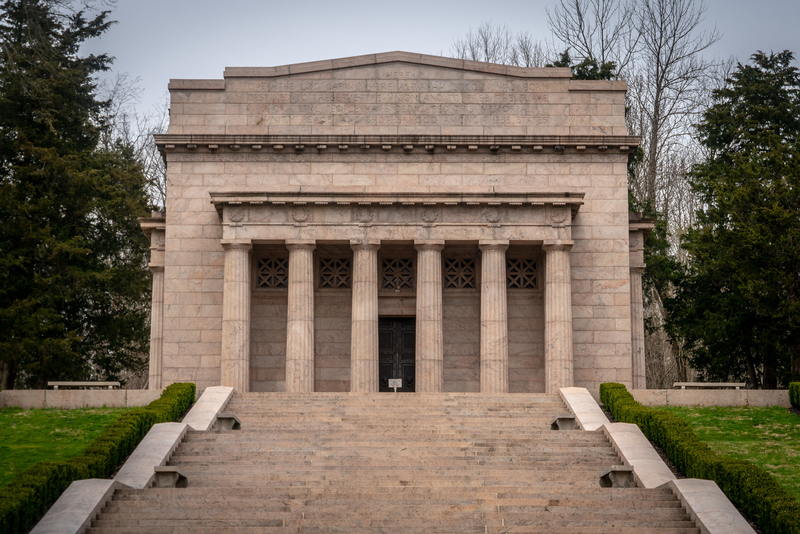 When in Kentucky, visit the Abraham Lincoln Birthplace National Historical Park to explore the early life of the 16th US President. This was the first memorial ever built to honor Abraham Lincoln. The site is currently managed by the NPS and is, therefore, one of the national park service sites in Kentucky. The historical site covers two areas that were important to the life of Lincoln in his earlier days: the birthplace and home site when he was a boy. The birthplace site features the 19th-century cabin in Kentucky where Abraham Lincoln was born in. Meanwhile, the Knob Creek Farm in Kentucky is where he lived from the age of 2 to 8. Among those that were included in the historical memorial site were a tavern, log cabin, picnic areas, and hiking trails. This property listed under the national park service sites in Kentucky protects the Big South Fork of the Cumberland River and its tributaries. The river is located northeast of Tennessee and southeast of Kentucky. There is also a former mining community that is preserved along with this property. The river gorge cutting through the Cumberland Plateau is the most prominent feature of the Big South Fork National River and Recreation Area. Water has been a prominent factor in geological change within the region. Hence, it resulted in many amazing and unique geological features such as natural arches, river gorges, and bluffs, among other things. The property is managed by the US National Park Service and was established in 1974. This park was established in 1940 and is located on the border of Kentucky, Tennessee, and Virginia. Hence, the park is considered a shared property within these three states. Measuring at over 20,000 acres in size, the Cumberland Gap National Historical Park gets over 850,000 annual tourist visits. The park was established to preserve the natural beauty of the area covered by the park while also protecting its historical heritage. The Hensley Settlement is one of the main features within the park. It is an early 20th-century mountain community in Kentucky that represents the life of the early settlers in Brush Mountain. Currently, tours are available within the park that takes visitors through a demonstration of how these early settlers lived and thrived in the area. In addition, you can explore the Gap Cave wherein you can find unique formations of stalagmites and refuge for bats. There are also park trails that run through the entire length of the park! This historical site was established in 1928 to preserve two American Civil War Forts: Fort Donelson and Fort Heiman. These forts were named after two commanders that led their team to victories during the war in 1862. The majority of the park belongs to Tennessee although this property is shared between both Tennessee and Kentucky. When the park was first established, it was named Fort Donelson National Military Park. The management of the national military park and national cemetery were handed over to the National Park Service in 1933. It is also listed in the National Register of Historic Places. In 1985, its final designation as national battlefield was established. 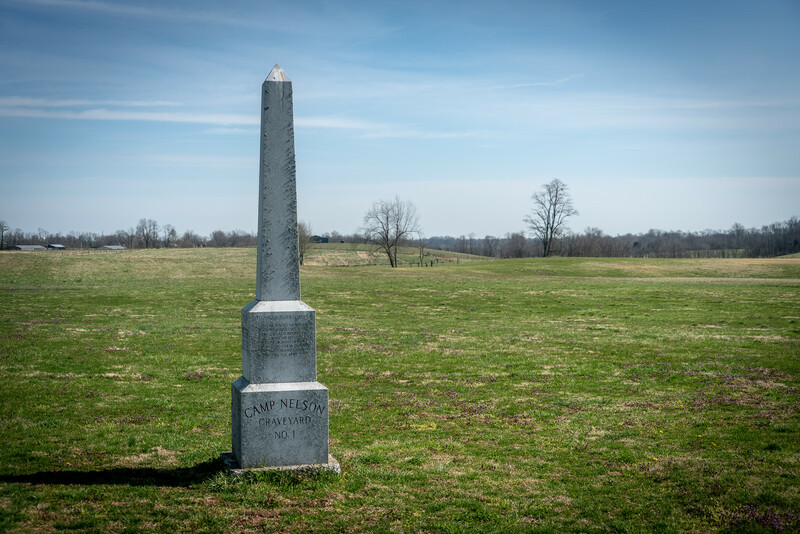 Aside from being one of the national park service sites in Kentucky, this is also a UNESCO World Heritage Site listed under the Natural category. It was established as a national park in 1941 but was inscribed into the list by UNESCO in 1981. The park gets about half a million visitors each year. 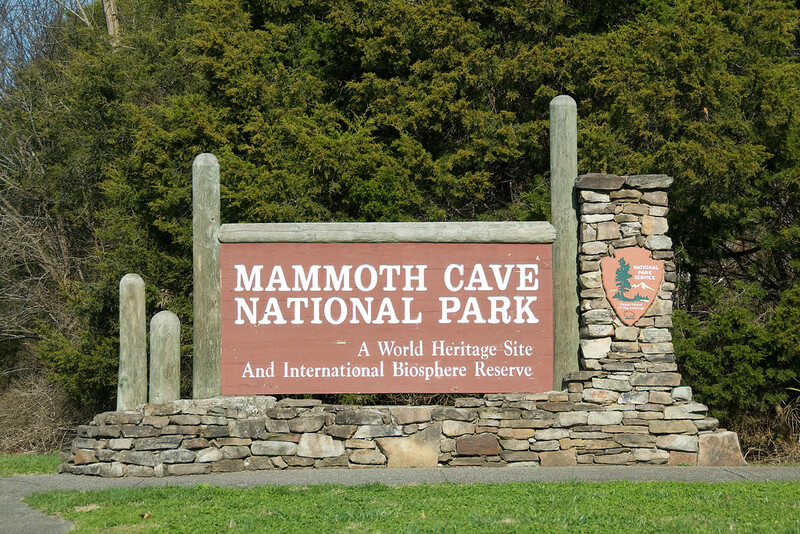 The Mammoth Cave National Park was established to preserve and protect the cave system, which is the longest known cave system in the world. There is 400 miles of the cave system that has been explored and is made of complex labyrinths and vast chambers. This is the reason why the park was given its name – mammoth. The cave is filled with sparse layers of limestone on the upper part, and then stratigraphic columns and more limestone layers in the middle. Within the cave, there also lives the sightless albino shrimp that is considered an endangered species.